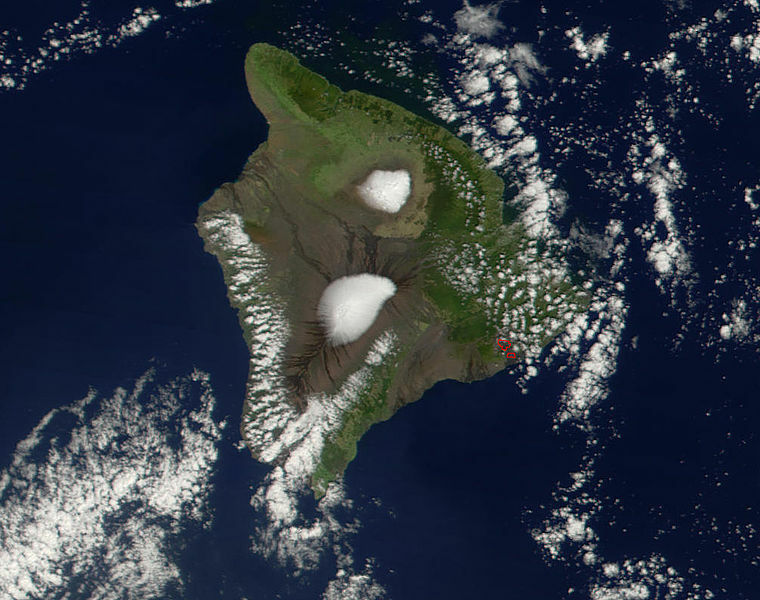 In 1958, atmospheric scientist Charles David Keeling installed an instrument at the Mauna Loa Observatory, in Hawaii, designed to measure the average global concentration of carbon dioxide (CO2) in the atmosphere. Little did he realise at the time that the results of this experiment, driven by a desire to characterise the composition of Earth’s atmosphere, would not only become one of the longest observational records in science, but would have important implications for humanity and life on Earth. consensus was soon reached: anthropogenic activity, caused by deforestation and the burning of carbon-rich fossil fuels, was releasing this powerful greenhouse gas in quantities that far out-weighed those of natural sources, such as volcanic outgassing. Despite this realisation, many questions remained about the role of the carbon cycle in the climate system. Climatologists realised that in order to establish the potential consequences of this rising CO2, they would have to study how Earth’s climate changed further back in time than the observational record permitted. And so, in the 1990’s, scientists discovered it was possible to directly measure CO2 trapped in air bubbles in ice cores, from Antarctica and Greenland, thereby extending the atmospheric CO2 record much further back by 800,000 years. Importantly, ice core records showed that at no time over the last 800,000 years has atmospheric CO2 exceeded 310 parts per million (ppm), and that a near doubling in CO2 levels since the Industrial Revolution represents an unprecedented rate of change. 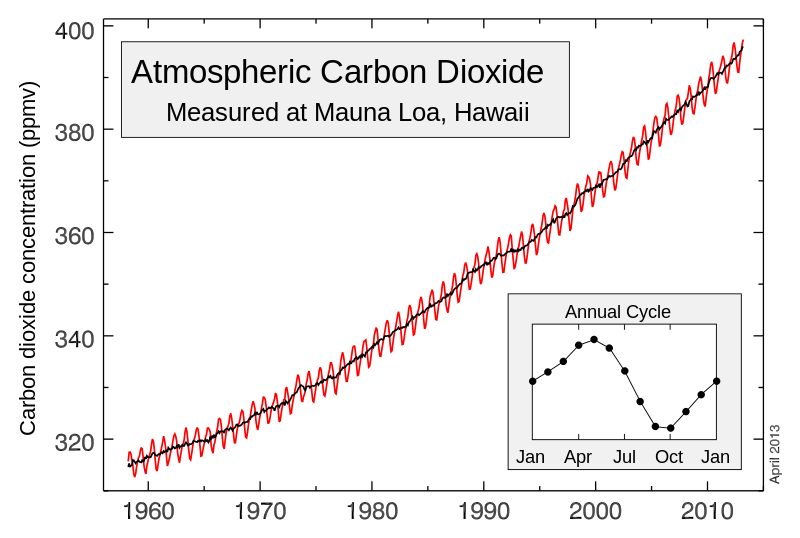 In fact, a recent measurement of around 400ppm at the Mauna Loa observatory, in May, 2013, marks a particularly important threshold – in order to find CO2 concentrations this high, we have to look beyond ice cores, back to the Pliocene Epoch, between 2.5 and 5.3 million years ago. The Pliocene has long been recognised as an excellent test bed to study climatic conditions similar to those potentially in store for us over the coming centuries. Earth during the Pliocene would have been largely recognisable, with similar continental configurations, CO2 concentrations (as recorded in the carbonate shells of ocean dwelling foraminifera) that ranged between 350 and 450ppm, and slightly warmer global temperatures, 2 to 3°C higher than today. During the Pliocene, temperatures were particularly high in Earth’s polar regions. Evidence for this ‘polar temperature amplification’ was recently published in Science, from a study based on sediments deposited in Lake El’gygytgyn (pronounced El-gih-git-gin), around 100 kilometers north of the Arctic Circle in north-east Russia. 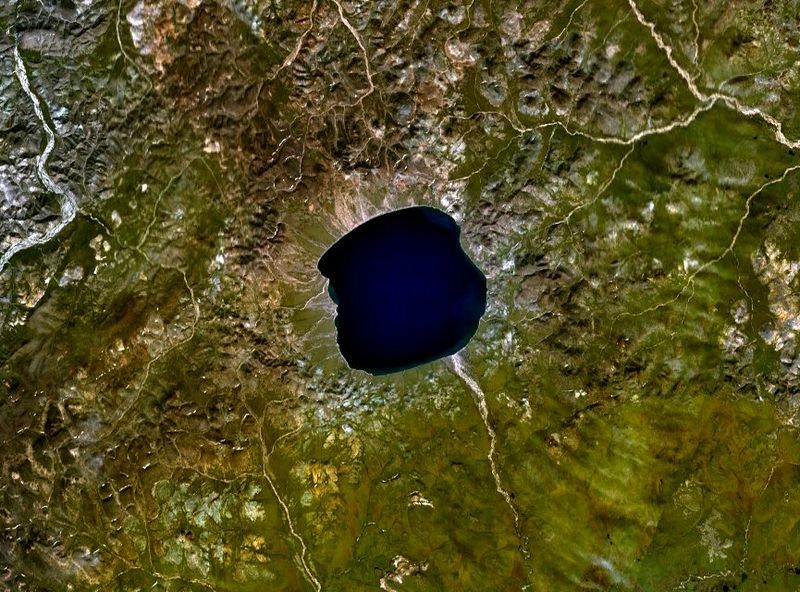 These lake records suggest that the surrounding region, now covered by tundra, was the home of an extensive boreal forest, and that summer temperatures were up to 8°C warmer than today. Similarly, contemporaneous marine sediments deposited around the Antarctic continent suggest ocean temperatures were up to 6°C warmer than today. While the causes of warm polar temperatures during the Pliocene are debated, the implications are significant, as in contrast to Greenland and the surrounding region, which was largely ice-free during this time, Antarctica was covered by large continental ice sheets. However, the vulnerability of these ice sheets to melting in a warmer climate, and the resulting rise of global sea levels, remains one of the last major unknowns in paleoclimate, primarily due to a lack of nearby well-dated marine sediment records. This problem may soon be solved however, as in 2010, a deep sea drilling expedition of the international Integrated Ocean Drilling Program retrieved two complete Pliocene marine sediment cores offshore of the massive Wilkes Subglacial Basin in East Antarctica. A region of ice sheet larger than the size of the UK sits within this continental lowland, in areas up to 2.5km below current sea level. 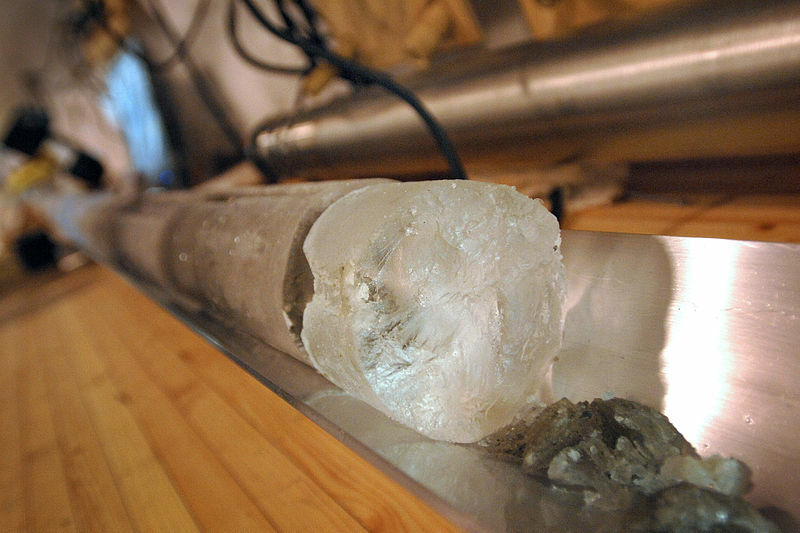 Preliminary results from these marine sediment cores appear to show that during the warmth and relatively high levels of CO2 of the Pliocene, the ice that sat within the Wilkes Subglacial Basin may have collapsed, raising global sea levels. These large-scale changes appear to have taken place over thousands of years and as such may not be immediately relevant to society today, but importantly they demonstrate the sensitivity of ice sheets to warming and the increased potential for global sea level rise sourced from melting ice. In fact, warm polar temperatures are already being observed in the polar regions today, regions considered in the climate community as the ‘canaries in the coal mine’ – the recent record minimum in seasonal sea ice in the Arctic Ocean represents the nadir of long-term decline over the last 30 years, and the Antarctic Peninsula is the fastest warming place on Earth, with average temperatures around 2°C warmer than everywhere else. Long term paleoclimate records show that the relationships between CO2, ice and temperature are complex, with numerous feedbacks and processes driving the non-linear responses of climatic components. There are still many ‘unknown unknowns’ in this complex system, and it is becoming increasingly obvious that humanity is using it, at its peril, to carry out a dangerous experiment with only limited understanding of the potential outcomes. Congratulation to a very good summary! I would like to refer to this article in my swedish tweets on climate change.